This property is a flat. 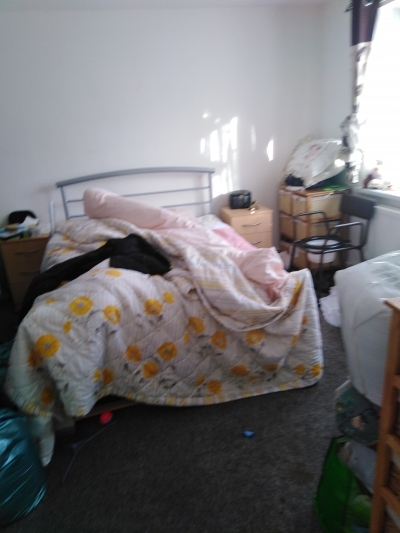 It is located in Henbury in bristol and has 2 bedrooms. and it also has parking outside. 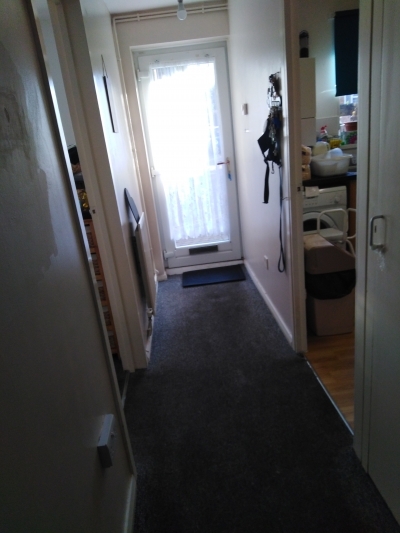 spacious 2 bed maisonette first floor, nice size kitchen big enough for table and chairs,2 double bedrooms, next to crane park, shop on the doorstep for convenience. This property is a maisonette. It is located in Hastings in east-sussex and has 3 bedrooms. This property has central heating and it also has doubleglazing. This property is a flat. 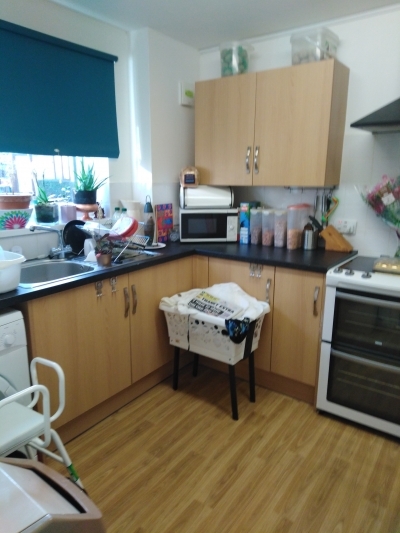 It is located in Derby in derbyshire and has 1 bedroom. 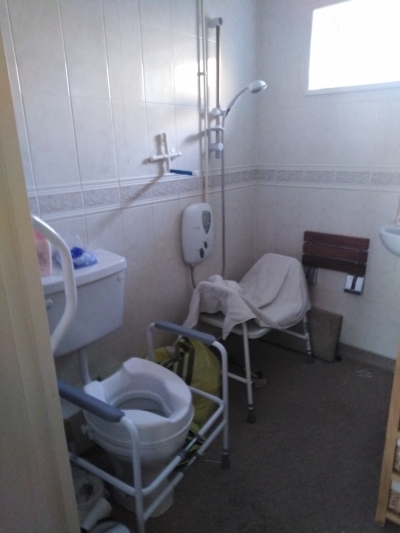 , loft storage and is disabled adapted. Looking for a 3 bedroom house in the christchurch area. Home now over crowded, and need to stay close to my friends and family.